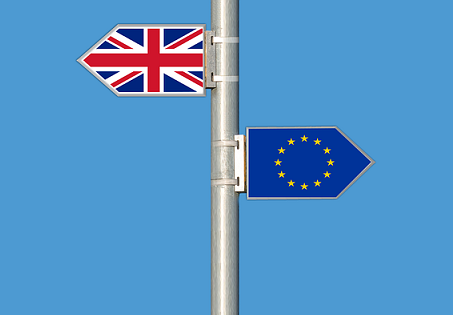 With the dust settling following the United Kingdom’s surprise decision to leave the European Union, questions arise around how one of the region’s main business sectors - the insurance and reinsurance industries – will be impacted. According to Michael Menhart, chief economist at global reinsurer Munich RE, the insurance industry may be spared the brunt, though there may be a shift in power for financial centres. He adds that investments made by insurers may continue to benefit from low interest rates, as central banks may further ease monetary policy as a result of the Brexit. “One effect on long-term investors in particular, such as insurance companies, will be as follows: The US Federal Reserve might now hold off from raising interest rates in the near future, thus delaying the return to a more normal interest-rate,” he stated. The decision by the people of the United Kingdom in the referendum is a major blow for the EU. It will have severe implications for the economy – particularly that of the United Kingdom – but also that of the EU, albeit to a lesser degree. Annual growth in the UK will probably be around one percentage point lower until 2018. Economic growth in the EU will also suffer, although to a lesser extent.